Central Street has experienced its ups and downs; however, with redevelopment, new businesses coming in and the local "Maker City" touch, the area is booming. KNOXVILLE, Tenn. — Central Street in North Knoxville is teeming with life. 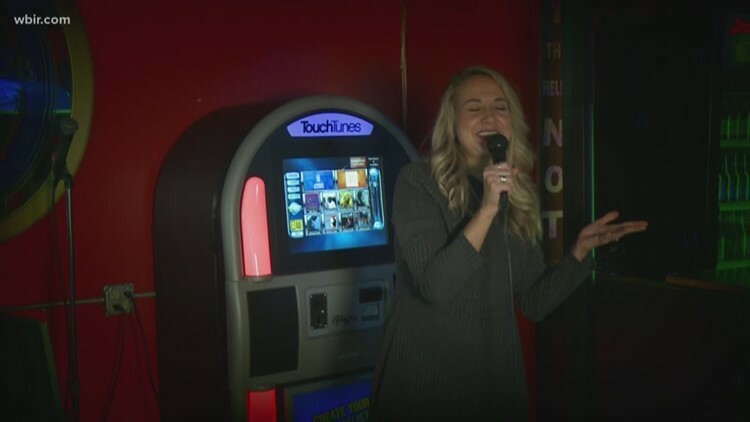 The new hot spot near downtown Knoxville has grown over the last decade, and local business owners know exactly why. You won't find many chain restaurants or businesses in the Downtown North area, which is what makes it so unique and attractive to locals. The Central Street area has been on the City of Knoxville's revamping radar for the past decade, and people have been flocking to the area to offer their own craft services. So the 10News Today team decided to take a closer look at what's led to the revitalization of the area and the businesses behind it. We'll be covering the nightlife, beer scene and infrastructure of the area all week long from Feb. 4 to Feb. 8 to understand what's made it such a fun and exciting place for businesses and patrons to be. Check it out. Why is Central the new hot spot? 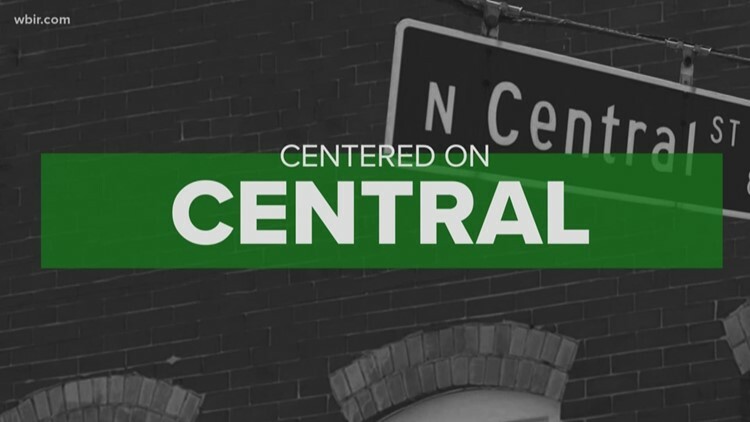 Just what exactly has led to Central Street's change? Well, the majority of the businesses in the Central Street area are ones that are unique to Knoxville and have their own flair, which business owners and the City of Knoxville agree is a big reason why Central Street has been booming over the last ten years. "These spaces are cool, and they're authentic, and they really set the tone for a great business." Click here for more on those success stories and how the city has worked to support them. Business on Central Street is booming, and a big part of that business? Beer. 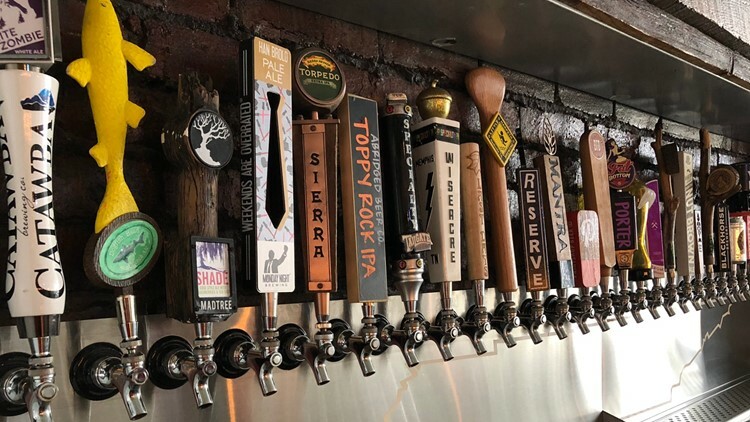 The area is becoming a hot spot for beer drinkers. There are not only breweries popping up, but tap rooms, too, to kick back and enjoy a drink. And they're all within walking distance of each other! Check out our tour of some of the top spots with the time it'll take you to get to each before you can throw back a cold one right here. Check back here throughout the week as we continue to add new stories about what's made Central St. blossom! 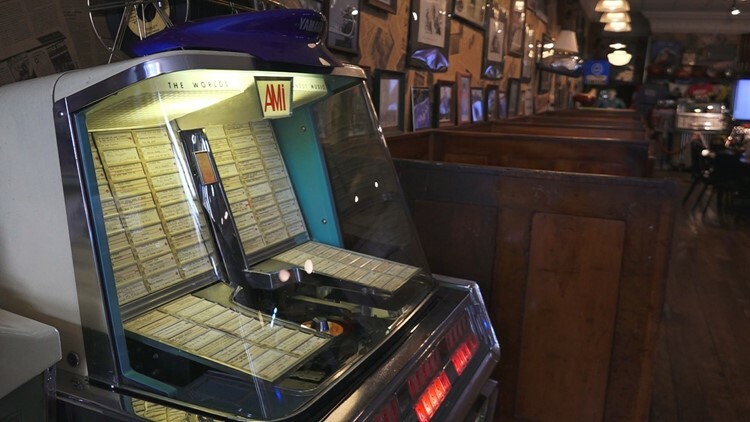 Customers can drop a coin in the jukebox and enjoy old time tunes as they eat their meal inside the Time Warp Tearoom. While Central St. is now bustling with new business, there are also some that have stood the test of time on the strip-- ranging in establishment dates from 1942 to 2002. They're timeless and classic joints with plenty of personality that are sure to delight. Check out these three spots you need to put on your sight-seeing bucket list! Central Street is booming with businesses- but also with ways to have fun. Whether you are looking to watch a scary movie or sing your heart out with karaoke, Central Street has plenty of ways to entertain. Take a look at these three different locales for your next night out along Central. And to wrap things up for our look at all the awesome things happening on Central St., we went to check out the kitchen of Wild Love Bakehouse as they prepared pastries and other delightful baked goods for the day. Watch the video above for some of the best moments from the show.